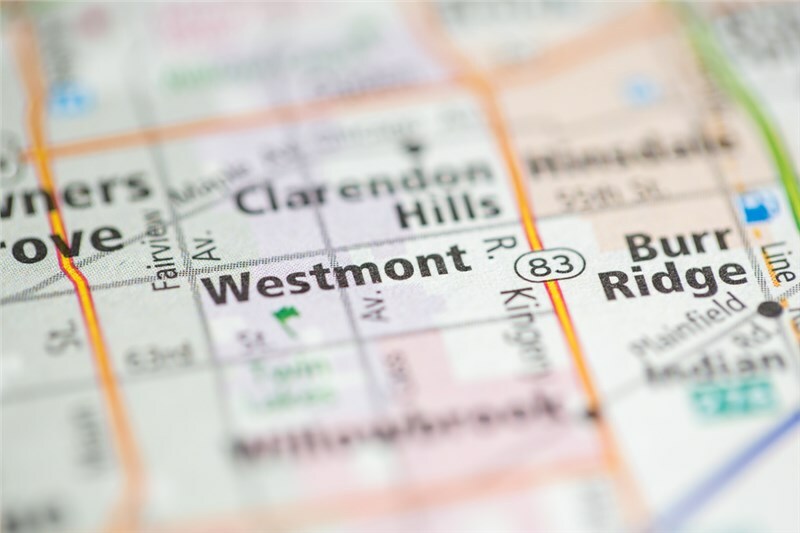 If you’re planning to a residential move to Westmont, Illinois, you may be wondering what kind of activities this bustling community has to offer you and your family. As one of the leading Westmont moving companies for several decades, we at Boyer-Rosene love this village for its welcoming spirit and family-friendly feel. Located just 20 miles outside the Chicago Loop, Westmont is close enough to Chicago for big-city convenience, but far enough away to have its own local flavor. Ty Warner Park: Named after the inventor of Beanie Babies—who himself hails from Westmont—Ty Warner Park has a plethora of outdoor activities for the whole family. Along with a splash pad and facilities for baseball, tennis, and soccer, the park has a 1.1-mile running trail and offers free outdoor concerts in the summer. Separate play areas for younger and older children also make sure your family’s playtime is safe and worry-free. Suburbanite Bowl: This bowling alley provides day-and-night fun for all ages. Daytime bowling especially appeals to competitive adult leagues and family games, while cosmic bowling begins at night and is perfect for young adults looking for a night on the town. All-you-can-bowl options and a full-service snack and beverage bar make Suburbanite Bowl especially entertaining. Westmont Yard Indoor Sports Complex: This large center offers several kinds of physical activities to enjoy with children of all ages. From an indoor soccer field to bounce houses and a multi-story playhouse, parents can enjoy the company of adult friends while keeping an eye on their children having a blast. Westmont Yard also offers formal classes, planned birthday parties, and a snack bar for delicious post-play meals. Moving with Your Family? Let Our Westmont Movers Help! We know that moving your entire family can be challenging, especially with young children—but it doesn’t have to be! As the Westmont moving company of choice for over 50 years, Boyer-Rosene’s experienced full service movers have the expertise you can rely on to make your household move easy and efficient. No matter what you need from your moving company in Westmont, our award-winning residential movers are here to help you every step of the way. Give us a call today or submit our quick online form to request your free consultation and cost estimate!